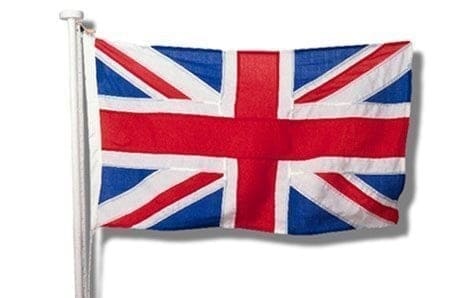 Scentsy is now in the UK (England, Northern Ireland, Scotland, and Wales) & Germany! Authentic Scentsy candle warmers use a different type of heating element & LED to melt the scentsy candle wax slowly, maximizing its fragrance time. There’s no flame, soot, and it’s wickless. 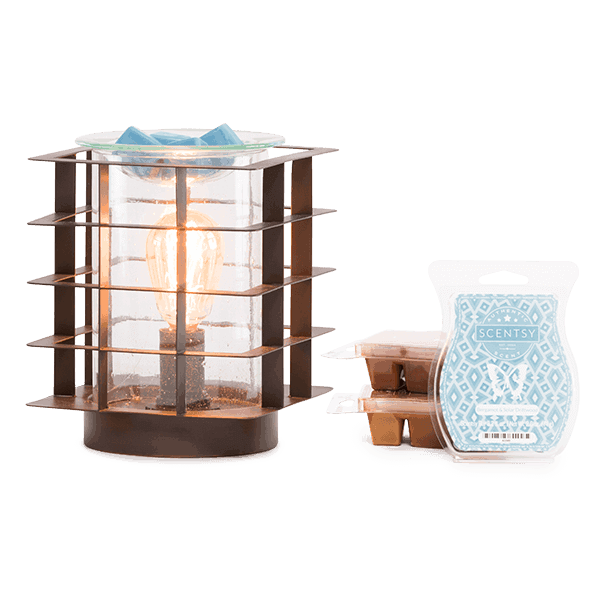 Scentsy will start off by offering 50 fragrances (candle bars), 19 Full-Size Scentsy candle Warmers, 6 Mid-Size Scentsy candle Warmers, and Warmer Stands! 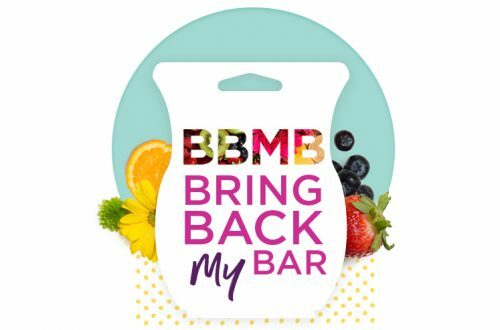 Consultants in the UK & Germany will also be able to offer four Combine and Save offerings: Scentsy Scent Bar 3-Pack, Scentsy Scent Bar 6-Pack, Perfect Scentsy (Full-Size warmer package) and the Perfect Scentsy (Mid-Size warmer package). To meet European requirements, light bulbs that are used in Scentsy Warmers in the U.S. have been replaced with heating elements to melt the wax and LEDs to provide light through the vents. Electric voltage is different in the U.K. and in Germany and Scentsy Warmers for Europe are designed for use in those markets. Scents for the European markets are manufactured in France, but the 50 fragrances included in the catalog are Scentsy scents popular in the U.S.
What will be the cost to join Scentsy in the UK or sign up to sell Scentsy in Germany? 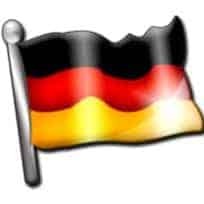 £85 VAT inclusive in the U.K., €99 VAT inclusive in Germany. Signing up to sell Scentsy is easy! How to join Scentsy: For just £85-VAT inclusive in the UK or €99-inkl. MwSt. in Germany, plus shipping charges, Scentsy will send you out a Starter Kit that includes everything you need to launch your Scentsy business. If you have any questions regarding Scentsy or the European Launch, you can contact me and I’ll do my best to get the answers for you. So excited to Welcome our UK & Germany Consultants to the Scentsy Family ! I am not interested in selling scentsy, but I am interested in purchasing a plug-in and melting wax. I live in Munich,Germany and I am not sure where I go to buy one.